MPs will no longer be able to keep their expenses claims private, after a court ruling on Wednesday stating receipts and invoices submitted by politicians must be made public. 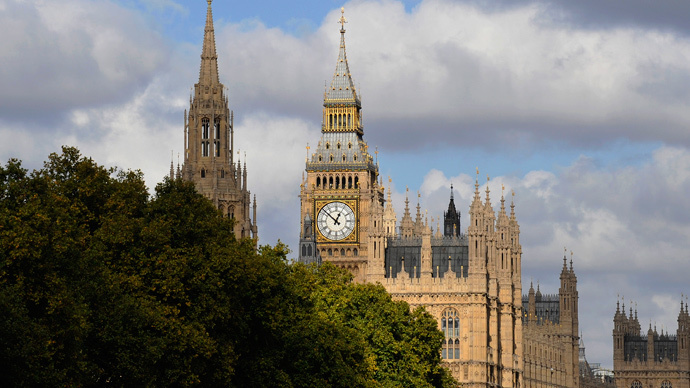 The ruling was made after the Independent Parliamentary Standards Authority (IPSA), the regulatory body set up to monitor MPs’ expenses following the 2009 expenses scandal, challenged the order that it must publicly release documents. IPSA has been given the option of taking the case to the Supreme Court if they wish, as the implications of the ruling could affect many more public authorities, including government departments, councils and quangos. The court case centered around the inquiries of a Telegraph journalist, who requested specific receipts submitted by three MPs but was provided with only a transcript of the transactions. Ben Leapman complained to the Information Commission that he wanted original copies, and the court subsequently ruled in his favor in 2012. IPSA has since lost its case at two tribunal hearings. IPSA was set up after the 2009 MPs’ expenses scandal, which resulted in a number of MPs being sent to prison after it was revealed they were secretly making illegal expenses claims. In a move to restore public trust in MPs, the authorities published more than one million receipts online, but did not reveal the personal details of the claimants. IPSA has previously claimed there is “insufficient public benefit” to routinely publish receipts of expenses claims. “Primarily, a trial of extracting and redacting receipts and invoices for the purposes of publication showed that the cost would be in excess of £1 million for additional staffing and IT costs alone, compared to the approximate £250,000 cost under the chosen model,” IPSA wrote in a letter to the Information Commissioner in 2010. Speaking after the ruling, an IPSA spokesperson said: “We need to study the judgment carefully. The court made clear that this is an important test case with implications not just for IPSA but for all other public bodies. “We were right to test the point of law through an appeal to see whether images of receipts add anything additional to all the information about MPs’ expenditure that we already release.